Child Fare 3-8 years old: $180 USD per person. This excursion is not recommended for infants. 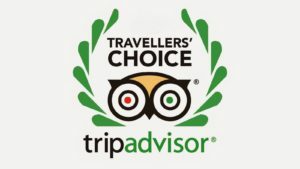 Includes: 4×4 transport to and from Panama City, Boat tour, Boat/guide, lunch, beach islands, snorkeling. Don´t accept imitations, this excursion takes you to the archipelago of San Blas. We do visit the San Blas Islands, we are the true tour to San Blas. Skirting both the Atlantic and Pacific Oceans and with thousands of islands, Panama is home to some of the world’s most spectacular beaches. San Blas is within the top 5 of the most crystalline beaches in the world. With turquoise crystal waters and fine white sand, the beaches of San Blas rank among the most beautiful in the world. The 365 islands of the Caribbean archipelago have been spared from massive tourism by the native Gunas or Kunas who control them. 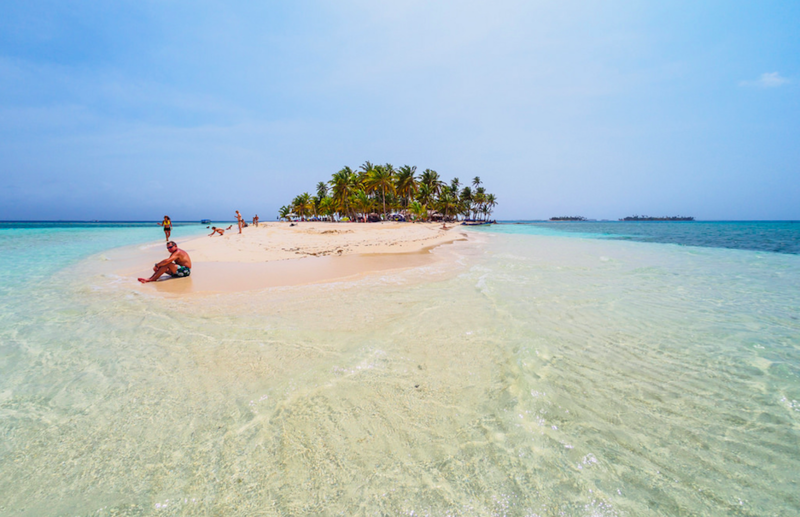 If you are searching for that desert island feeling, San Blas is the perfect destination. The San Blas islands are one of the few desert island habitats that has not been engulfed by large corporations and the resorts they are affiliated with, as foreign investment is prohibited in the Guna Yala region. The archipelago is controlled by the Kuna Indians or Gunas, only they can live there and although they have their own laws they belong to Panama. The San Blas day tour begins with transportation from Panama City to the Port of Carti in one of the Guna operated, 4×4 shared people carriers. They can take up to 6 passengers. This is the only transport available into the San Blas for a San Blas day tour. The pick-up in Panama City is between 5.15am and 5.45am. The journey to Carti on the San Blas island mainland is around 3 hours through Panama’s spectacular jungle highland. Upon reaching the port we will board our boat, which will take us to explore this beautiful archipelago. We will visit 2 islands and the famous natural pool. The white sand beaches and crystal-clear waters will immerse you immediately. The route to the different islands may vary due to weather conditions, number of visitors. This “Comarca” is a paradise where it is only allowed to people from its community to work there, tourism is something new to them. This gives a mysterious charm to this Caribbean paradise. This is a day of beach, but of real beaches, that you will undoubtedly enjoy to the fullest. 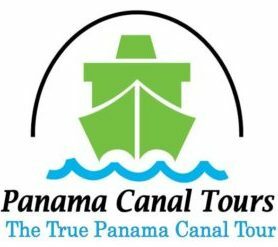 We will finish around 3:30pm-4pm, when you will be transported back to Carti on the mainland to meet with the 4×4 transport back to Panama City, you will arrive back in Panama City between 6 and 7pm normally. Does not include: alcoholic beverages, drinks or snacks, water, county and port taxes $20 USD, paid directly upon arrival. A light jacket for boat transfers. Passport, photocopies are not accepted, you must carry your physical passport, it can be requested by the county authorities. Entry to Guna Yala may be denied without it. Note: We stop at a market on the way out of the city so you can purchase anything not available in the islands that you may need.